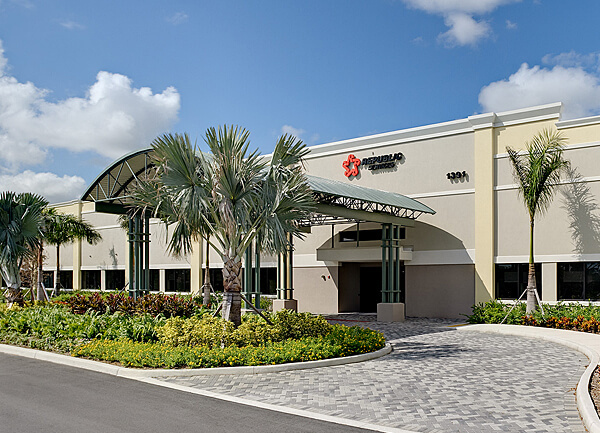 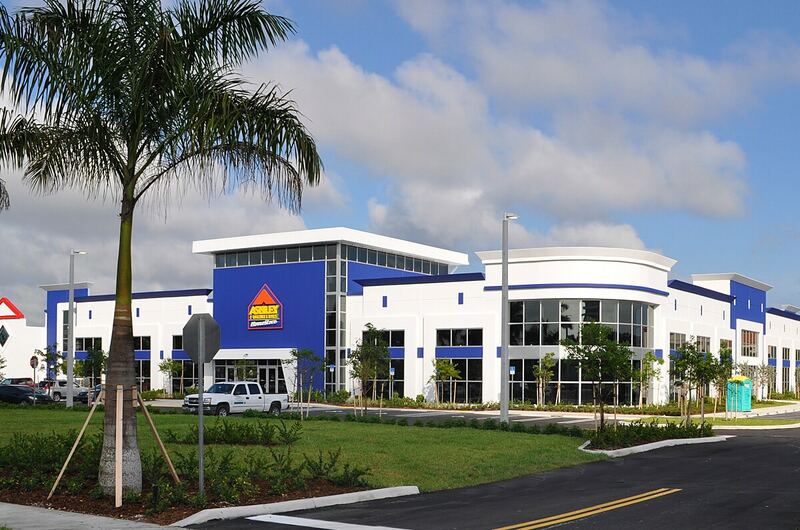 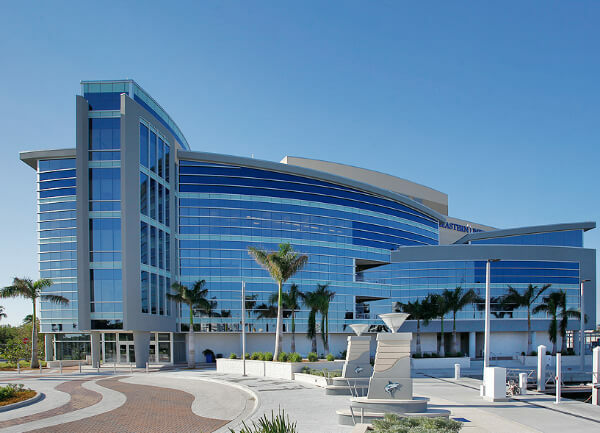 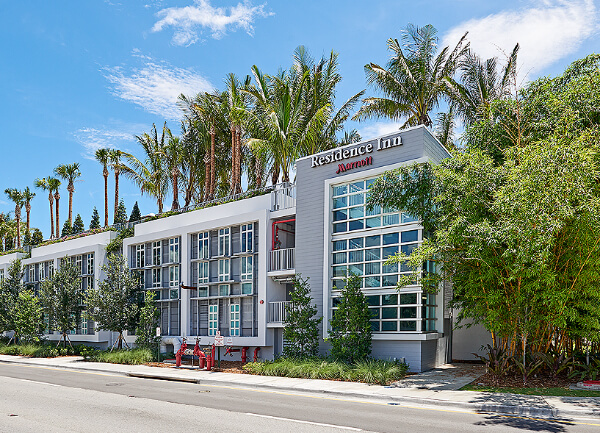 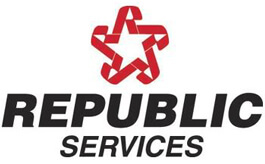 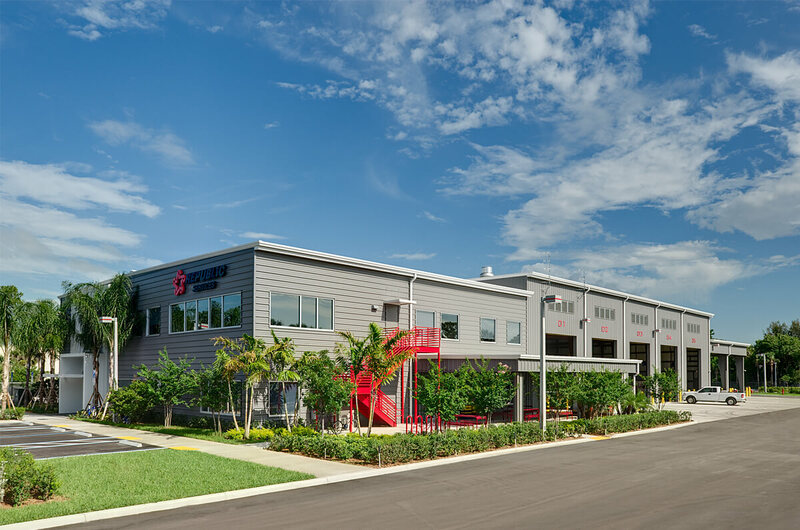 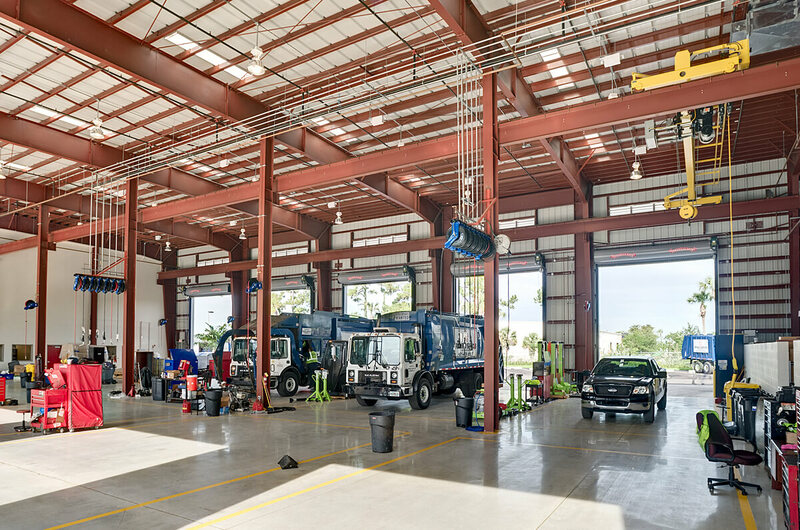 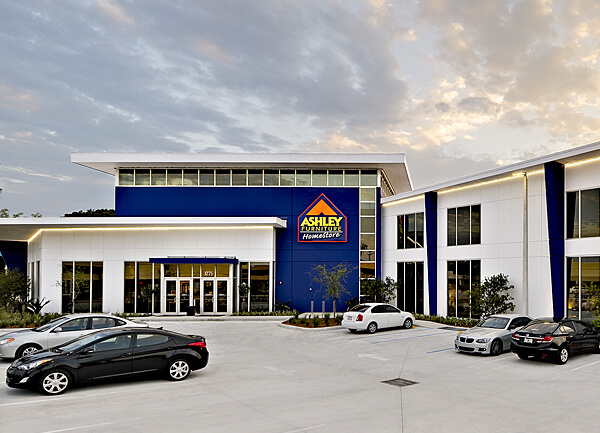 As design/builder Miller completed the LEED certified office/maintenance facility for the West Palm Beach-based truck fleet. 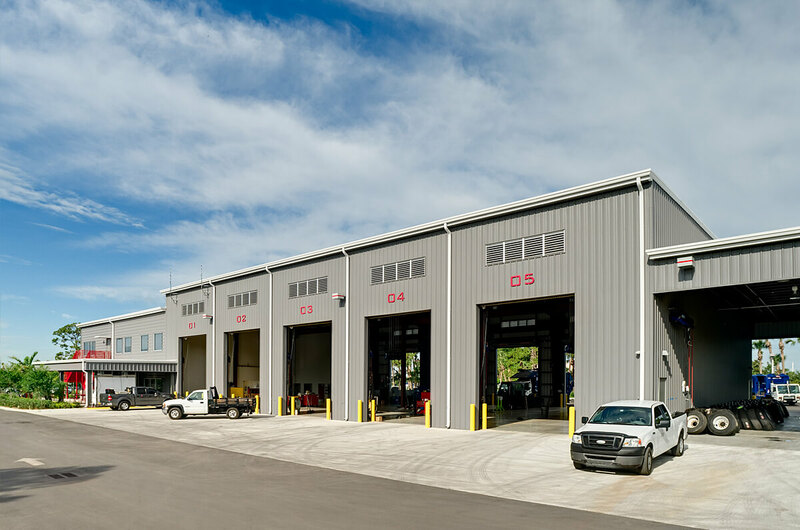 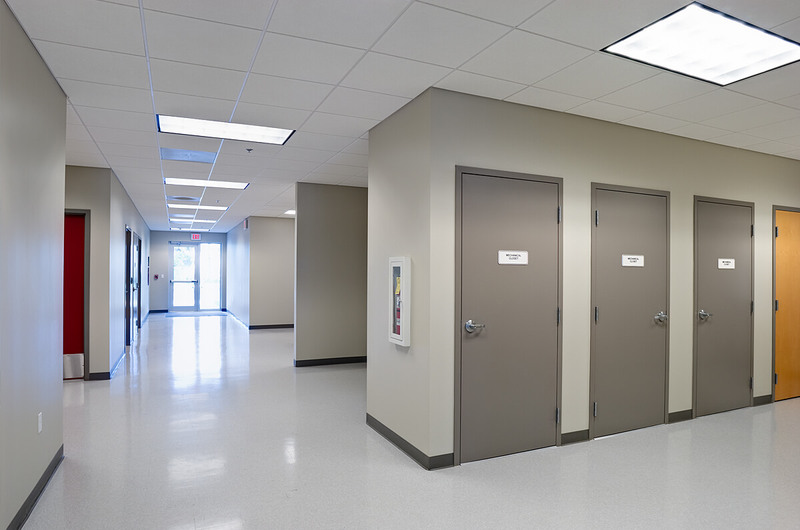 The two-story building accommodates offices, a maintenance shop, and support space with locker rooms and training areas for more than 100 truck drivers. 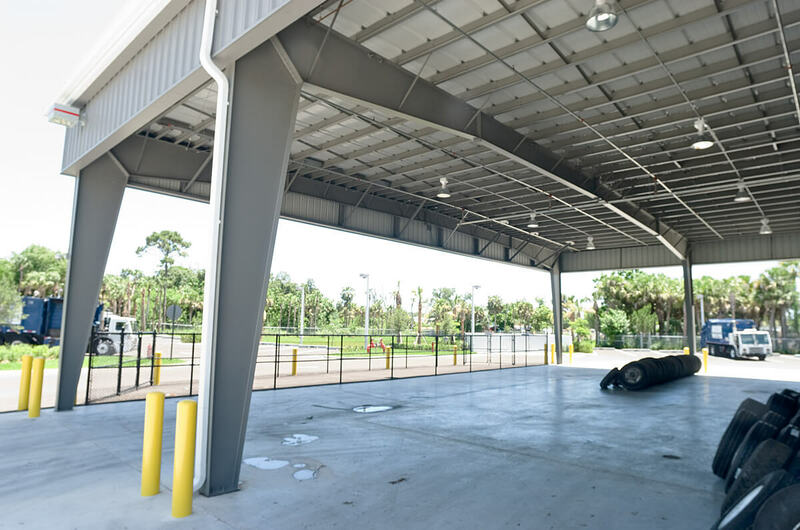 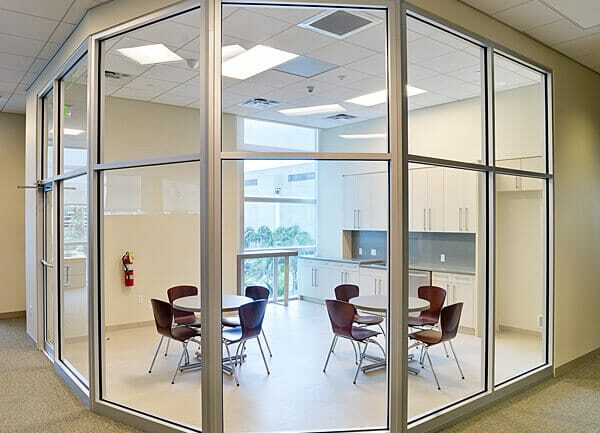 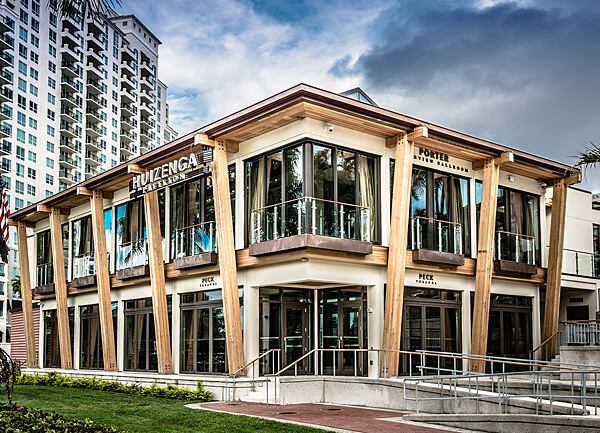 Using a metal building structure, the cost-efficient building conserves energy while providing an environmentally sound working environment. 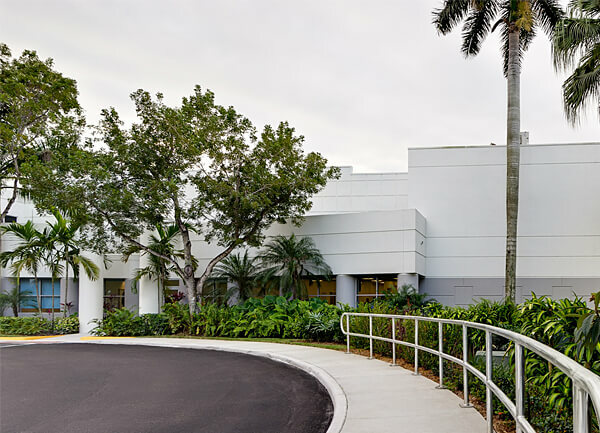 Among the building’s many green features is a highly-insulated, reflective roof, a high-efficiency HVAC system and light fixtures that automatically dim during daylight to conserve energy.